Professor Kelly Quinnett, head of performance at UI Theatre Arts, was awarded the Golden Medallion, considered one of the greatest honors in theater education, during the Region 7 Kennedy Center American College Theatre Festival (KCACTF) in Denver, Colorado, in February. The award recognizes Quinnett for her extraordinary contributions to the teaching and producing of theater and for her significant dedication, artistry and enthusiasm toward the development of KCACTF. It was one of 16 awards given to UI faculty and students during the annual festival. Quinnett has been involved with the festival for more than 25 years and has held several positions including respondent, Irene Ryan auditor, vice chair of Region 7, chair of Region 7 and as chair curating the festival with nationally acclaimed guest artists and performances. 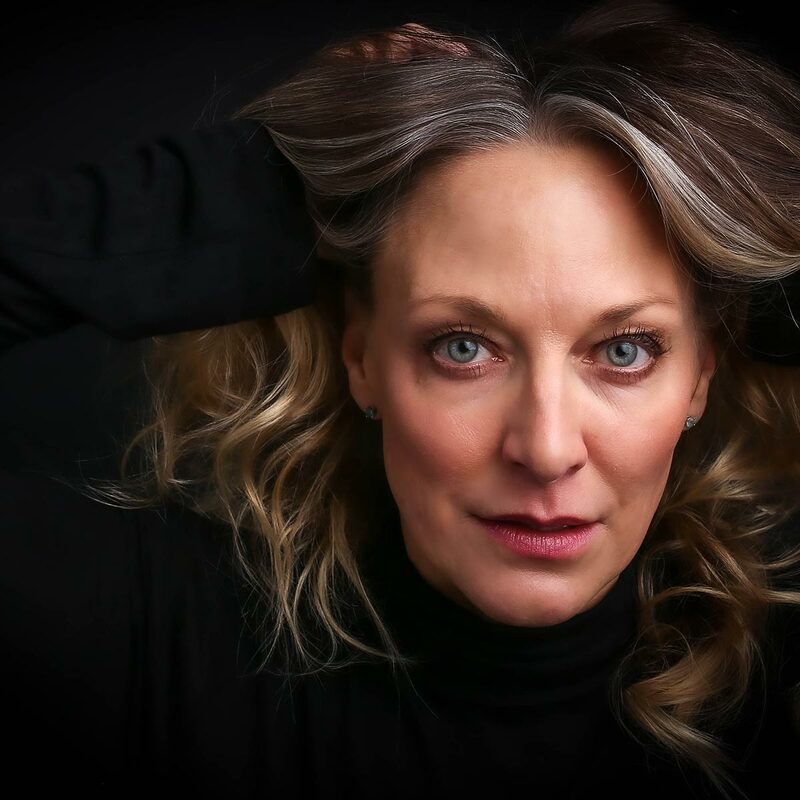 As a college student, Quinnett received the National Irene Ryan Scholarship in 1990 in Washington, D.C., and was put under contract by ABC TV, which launched her commercial career. However, Quinnett has found lasting fulfillment as an educator, she said. During the weeklong Region 7 event, more than 50 UI students joined colleges and universities from Alaska, Washington, Oregon, Idaho, Montana, Wyoming, Colorado, Northern California and Nevada, competing for scholarships and awards in performance and design, and participating in workshops and seminars in new methods and techniques in theater. Hunter Price of Sandpoint earned the Stage Directors and Choreographers Society Directing Fellowship Award. Kevin Neighbors of Highlands Ranch, Colorado, earned the Irene Ryan New Play Acting Award. Kylee Teal of Mountain Home earned two awards. She received the Irene Ryan Mark Twain Comedy Acting Award and was named the Irene Ryan Alternate. Quinlan Hanrahan from Richland, Washington, earned the Arts Leadership Meritorious Achievement. For more information, contact Theatre Arts at 208-885-6465 or visit www.uidaho.edu/class/theatre.